Teenage girls are more vulnerable to the negative impact of sleep changes during adolescence, a new study says. The study showed that teenage girls reported more difficulties staying awake during class in the morning, afternoon and homework hours than boys. The girls also reported feeling too tired to do activities with their friends, missing school because of being too tired, feeling less motivated in school because of their poor sleep, and taking naps during weekends more often than boys. 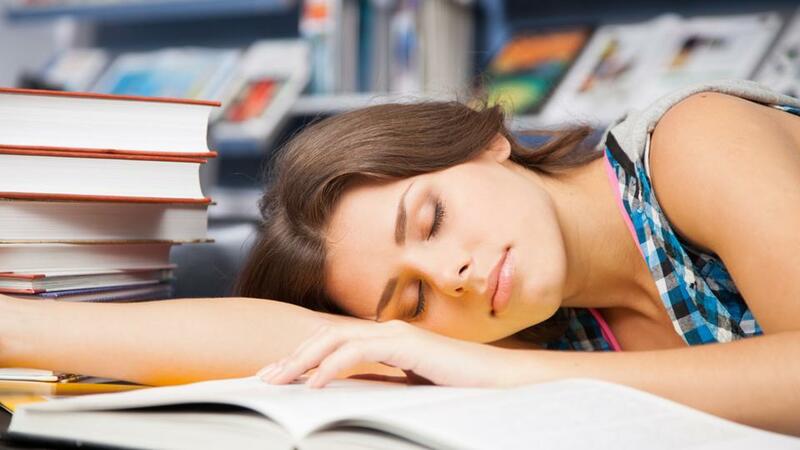 “What was most surprising is the fact that teenage girls reported a higher degree of interference of daytime sleepiness than teenage boys on multiple aspects of their school and personal activities,” said Pascale Gaudreault from the Universite du Quebec en Outaouais (UQO) in Canada. According to previous studies, sleep-wake organisation undergoes significant changes during the transition to adolescence. These changes include a delayed sleep phase, which involves a tendency towards later bedtimes and risetimes; shorter sleep, which is associated with increased levels of daytime sleepiness; and irregular sleep patterns, which involve sleeping very little on weekdays and sleeping longer during weekends to compensate. During maturation, adolescents also develop a greater tolerance for sleep deprivation or extended wakefulness. For the new study, presented during SLEEP 2018 meeting in Baltimore, the team included data from 731 adolescents, aged between 13 to 17.5 years, out of which 311 were boys and 420 were girls.